INKAS® Group of Companies is an international corporation with presence in a vast array of industries and is headquartered out of Toronto, Canada. For over 20 years, INKAS® has been offering integrated security solutions to retail establishments, financial and government institutions, large corporations and VIPs on a global scale. INKAS® commenced operations in August of 1995 in Toronto, Canada. To date, INKAS® has grown to employ over 200 highly-skilled and specialized team members manufacturing products and offering services at the highest echelon of the security sector. 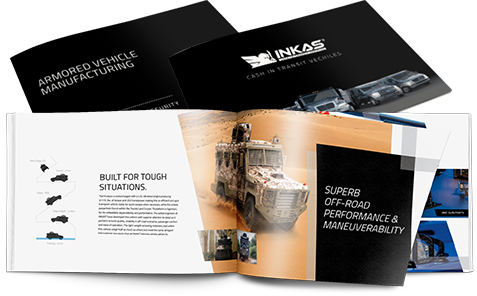 INKAS® Armored Vehicle Manufacturing produces a variety of luxury, cash-in-transit (CIT) and special purpose armored vehicles. INKAS® Security Services Ltd. is a cash management company providing cash in transit, armed security, coin processing, ATM and vault storage services. INKAS® Safe Manufacturing specializes in a wide variety of custom-made and industry standard safes, vaults and depository boxes. INKAS® Professional Vehicle Manufacturing produces luxury limousines as well as customized fleet and livery vehicles. INKAS® Payments Corp. provides point-of-sale, merchant services, gift and loyalty programs within various geographical markets.  INKASTRANS Canada Inc., provides its clients with oil spill cleanup solutions and remediation services on a global scale. Premium metal fabrication services utilizing the latest state-of-the-art machinery serving both industrial and commercial sectors. 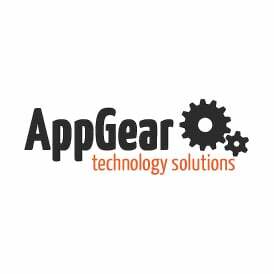 Specializing in software development, system integration, task automation and development of robust information systems.